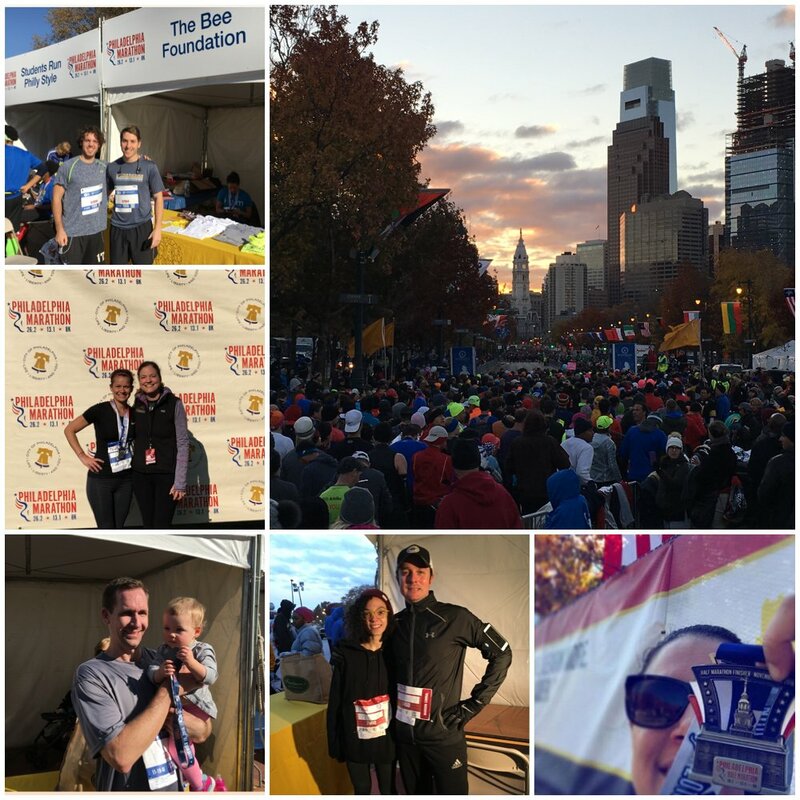 Congratulations to those that ran the Rothman 8K and Philadelphia Half and Full Marathons this past weekend. 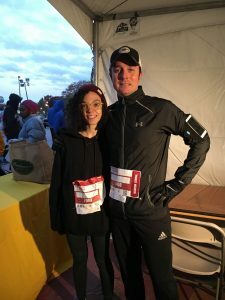 The Bee Foundation is proud of our two full marathon finishers (and marathon first timers!) Jason Birdsell and Ariel Rivera. Ariel and Jason before starting the 26.2 mile run. And finally, thank you and congratulations to our Rothman 8K teammates – Doug Kreszl, Jeremy Sichel, and Ian Smith! We also appreciate the essential support from our volunteers Doug Kreszl and Lenny Sedney. With the support of all our runners, volunteers, and donors, we exceeded our goal and raised over $4,300 for brain aneurysm research and awareness. 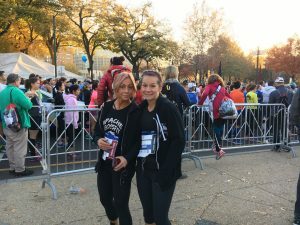 Didn’t run, but still want to support brain aneurysm research? Donate now, or start your own fundraiser with The Bee Foundation. Previous Post: #GivingTuesday – What Is It, and How Can You Participate? Next Post: Why Support The Bee Foundation on #GivingTuesday?